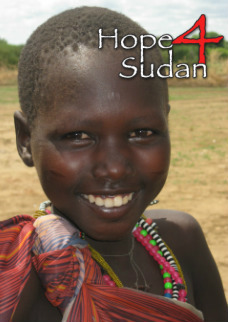 Hope4Sudan has partnered with Christian humanitarian aid organization, People to People Ministries, to offer sponsorships for children in Kapoeta, South Sudan. 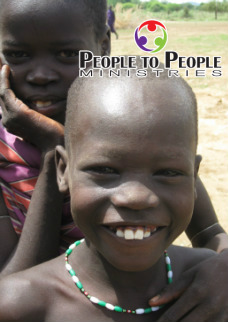 A sponsor can feed, educate, and clothe a child for only $25 a month. To learn more about this People to People location sponsorship, click on the picture with their logo. If you'd like more information or want to get involved, contact us!